December 10, 2018 – After the resounding success of Arts Day on Parliament Hill, support for an increase to the Canada Arts Presentation Fund is now coming from the Standing Committee on Finance. 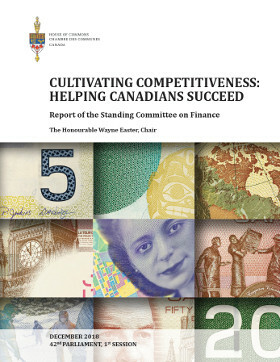 The Standing Committee on Finance tabled its pre-budget report, entitled "Cultivating Competitiveness: Helping Canadians Succeed". 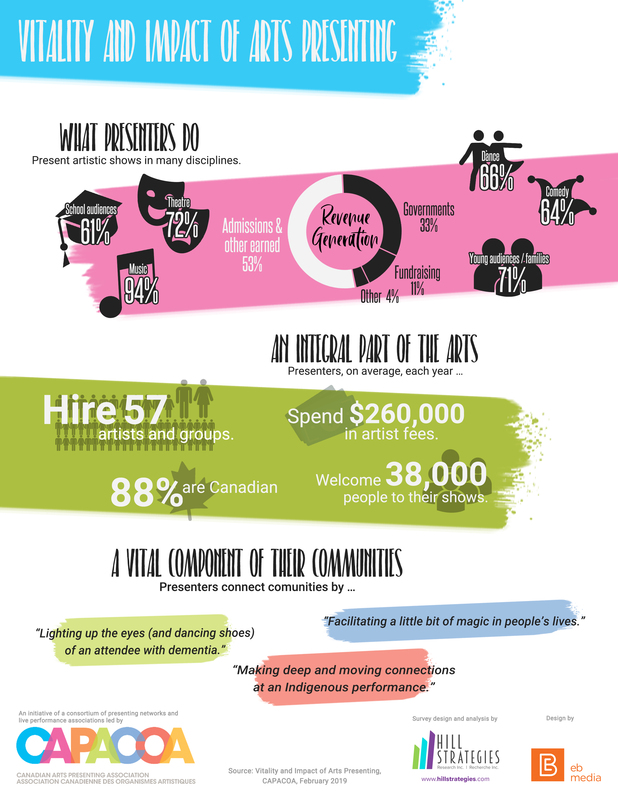 As requested by the Canadian Arts Coalition and its allies, the report recommends that Budget 2019 "Increase funding for the Canada Arts Presentation Fund for performing arts presenters and festivals over a three-year period in order to foster a strong domestic market that will serve as a launch pad for Canadian performing arts productions on international markets." Thank you to all advocates who submitted briefs, met with Committee members, spoke at open mic sessions or appeared before the committee to echo the Coalition's message: Sue Urquhart, Randy Joynt, Association franco-yukonnaise, Royal Winnipeg Ballet, Festivals and Major Events, Fédération culturelle canadienne-francaise, Citadel Theatre, Canadian Dance Assembly, Music Canada Live and all others who have echoed the Coalition messages in one way or another. This report from the Standing Committee on Finance is an important step in the preparation of the federal budget. It comes in after a series of critical meetings with the Minister of Finance and the Minister of Canadian Heritage. In addition, since Arts Day, nine Members of Parliament have expressed their support in letters to both ministers. More letters are anticipated soon.